FeedReader is a modern desktop client for popular RSS-Web-Services such as TinyTinyRSS, ownCloud News or Feedly. The application requires at least GTK+ 3.12. 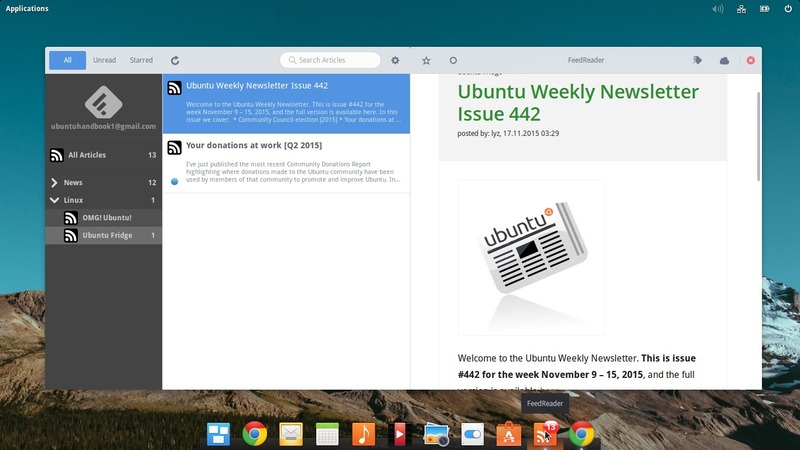 So only elementary OS Freya or Ubuntu 15.04 and higher are supported at the moment. The most recent release is FeedReader 1.4, features ownCloud News support, memory leaks fixes, sync and other improvements. For those who don’t want to add PPA, grab the the .deb package in Trusty series from the PPA web page.